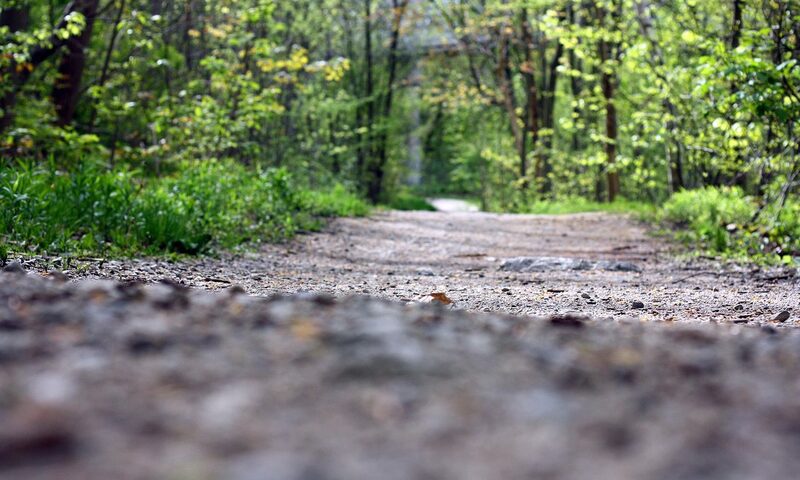 This 6 mile trail is known for its hilly terrain and lush valleys surrounding the Muskegon and White Rivers and many lakes, wetlands and streams. From Croton Dam to Hardy Dam along the Muskegon River, this picturesque trail was completed in the fall of 2013. This first “dam-to-dam” section is part of a county-wide project to build over 80 miles of connected, paved pathways for walkers, runners and cyclists. When completed, the pathways will connect 12 townships and the communities of Fremont, Grant, Hesperia, Newaygo and White Cloud. Future plans are proposed for a 40-mile loop that would go through both Newaygo and Mecosta counties. The trail would circumnavigate the Hardy Dam Pond, with the dam and 8 Mile Road serving as crossings. 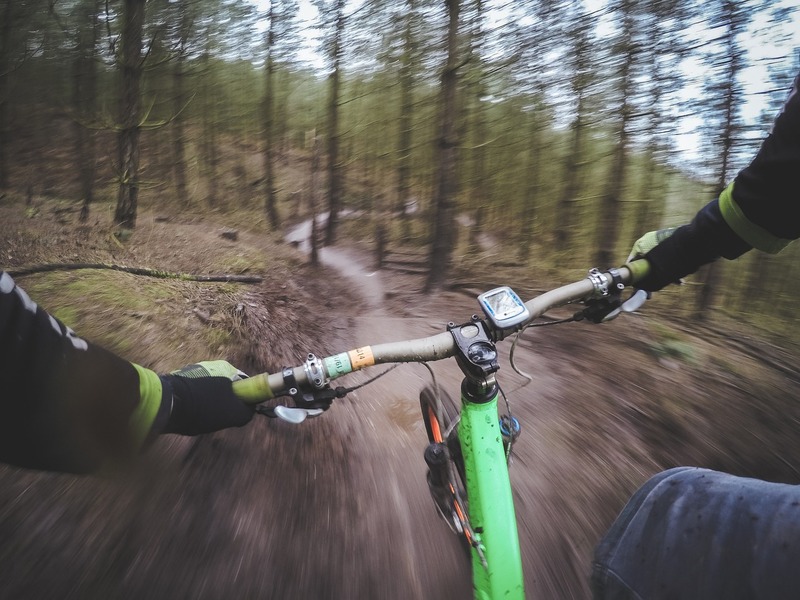 The trail is designed to go through various campgrounds in the area and could be a terrific destination for bicyclists and hikers from around the state.